Welcome to our haven… Five kilometres outside Stellenbosch in the heart of the winelands you will find a place of serenity and ultimate beauty. Zorgvliet Wine Estate nestled in the Banghoek Valley overlooking majestic mountains and vineyards. 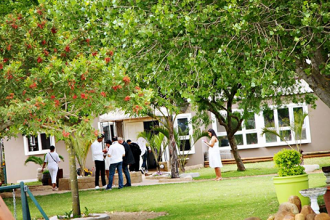 Today Zorgvliet boasts not only award winning wines but also a spectacular wedding venue, various function venues, a deli and picnic area. Zorgvliet wines features a picturesque Country Lodge with a private wine studio and outside pool area where guests can enjoy our magnificent views. Zorgvliet’s warm and welcoming Country Lodge caters for the needs of every individual with exceptional attention to detail. 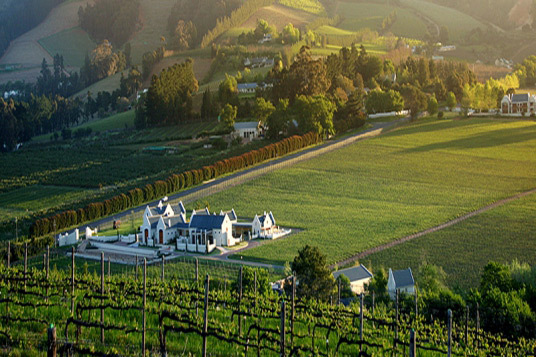 This Lodge offers guests an opportunity to truly experience the unique personality of the Stellenbosch winelands, from service and hospitality, through to accommodation and dining. Splendid grandeur and warm hospitality is the core of your experience at Zorgvliet. Our rooms are spacious, comfortable, luxurious and individually decorate. 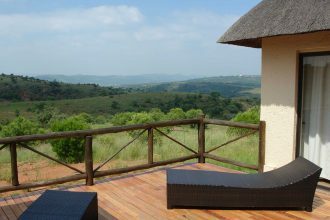 All our rooms offer views of the surrounding vineyards and mountains. 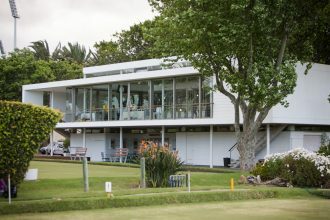 Our Lodge features a private wine lounge and outdoor swimming pool area For other activities on the farm we offer wine tastings and also have a picnic area that will provide the perfect spot to unwind during your stay. Located between Stellenbosch and Franshoek, this Lodge, with a number of conference rooms and wedding venue’s, is ideal for business travellers, wedding parties or a holiday break away, with easy access to the surrounding wine farms. Zorgvliet wine estate features a comfortable and spacious conference venue. With its vineyard views, friendly staff and professional set up, you won’t even feel like you’re working.